For piece of mind have Adam do a Caravan Brake Service prior to your next trip! Newcastle Mobile Brake Specialists. Caravan Brake Repair Newcastle. 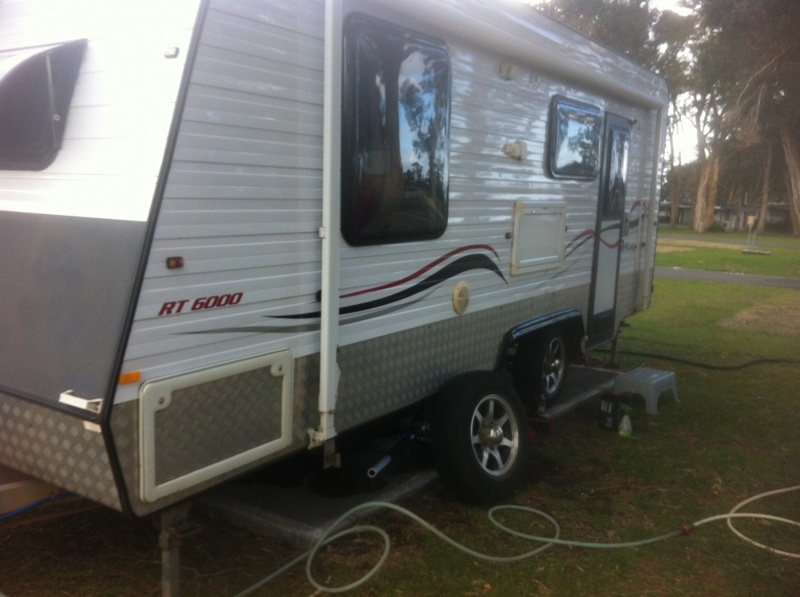 Mobile Caravan Brake Repair Lake Macquarie.